Wedding is a dream come true for any girl. We all have our own perception of our dream day. The most important part of a wedding is for the couple to take vows in front of family and friends and honor the sanctity of marriage. You and your parents decide everything to the details so that no stone is left upturned. It can be the first time your parents are arranging a wedding and so there might be many things they can forget and there are many thing you might miss. Let us help you with some tips. Plan your budget according. Don’t take large loans that you’ll spend years paying off. Debt is one of the most common problems for newlywed couples. Decide on a number for your budget and break it down according to individual costs. Put the major portions for venue, catering and jewelry. 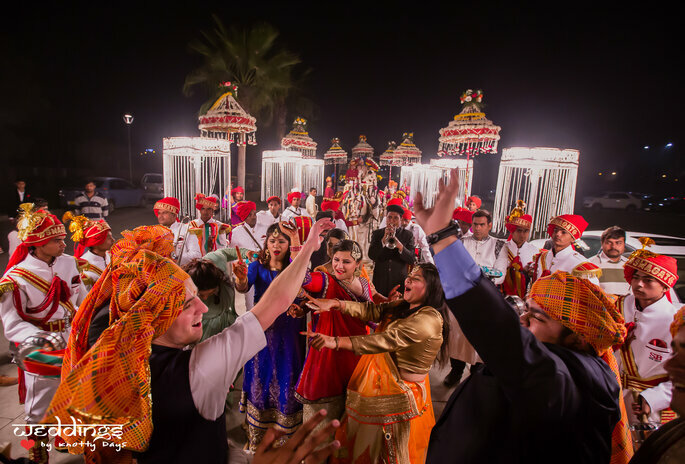 In Indian culture, there is a particular season in which weddings are very high in season. Pick a date that is not heavily loaded. 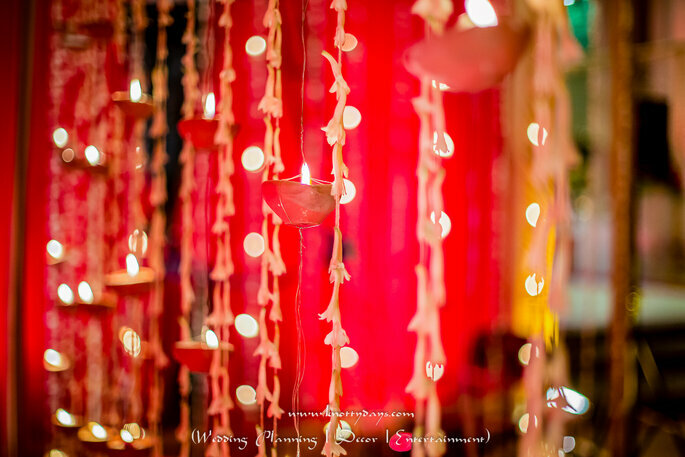 This will make the venue, decorations, transportation, and caterers’ availability a lot easier for you. Always make the guest list in the first stages of wedding planning. Don’t invite too many people and don’t forget your friends. The people you feel close to are the most important guests to have at your wedding. Also try to keep in mind the capacity of wedding venues in your city before you place a finger on one. This part of the wedding arrangements is probably the most important one. If you’re having a destination wedding, try to choose a resort that is not popular as a wedding venue, but beautiful in every other aspect. This will help you put your own unique creativity. If you plan to have your wedding in a hotel, make a list of hotel banquet rooms that can accommodate your expected guest list capacity. The pictures shown on the websites are usually from someone else s’ wedding. Try to imagine how the room looks without all the decorations. The hotel only provides the space. The decorations are completely up to you. 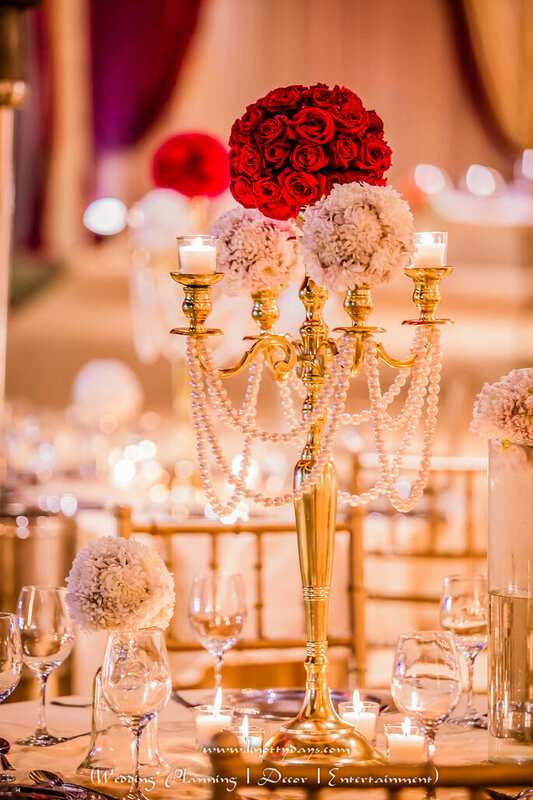 You can add very elegant decorations to make your venue look extravagant. Make it a point to visit all possible venues. This will give you the exact idea of location, parking and the banquet. If possible try to have a lunch at the place you have short listed. That will also give you the idea of the quality of food they can serve. If you like the food and banquet, next step comes to finalizing the menu. Try to have at least 3-4 food items in each category of starters, main course, desserts and drinks. Try to go for at least one exotic cuisines as it will add that different touch to the menu and for guests to talk after the wedding is over. 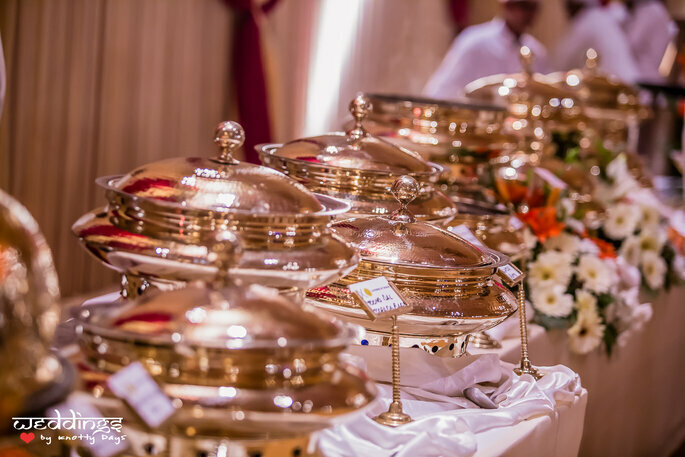 If you are having your reception at a resort or guest house, you have the liberty to choose your own caterers. You can choose the one which has the specialty in cooking all types of cuisines so that you can create your own list. Try to go for flower arrangements. 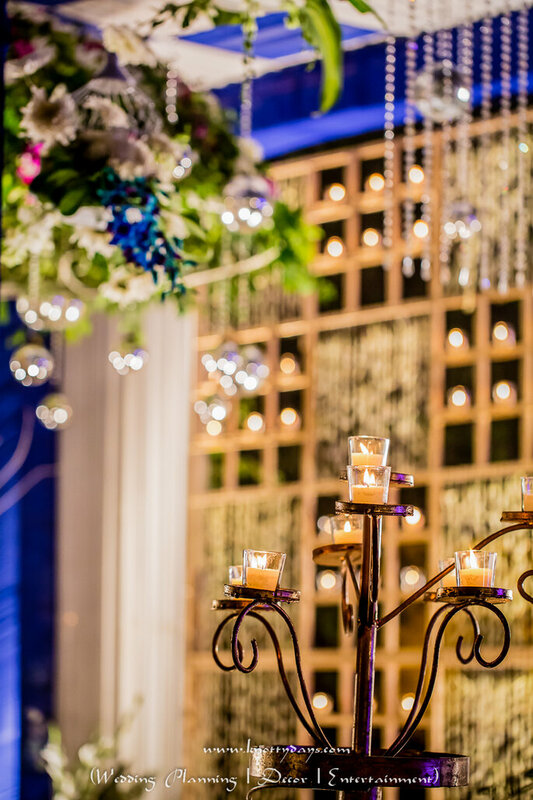 You can choose colorful flowers to add a zing to the venue. Or you can choose from carnations, orchids, daises or lily to make the place look different then the regular decoration. In today’s digital world, everybody owns a high end smart phone. 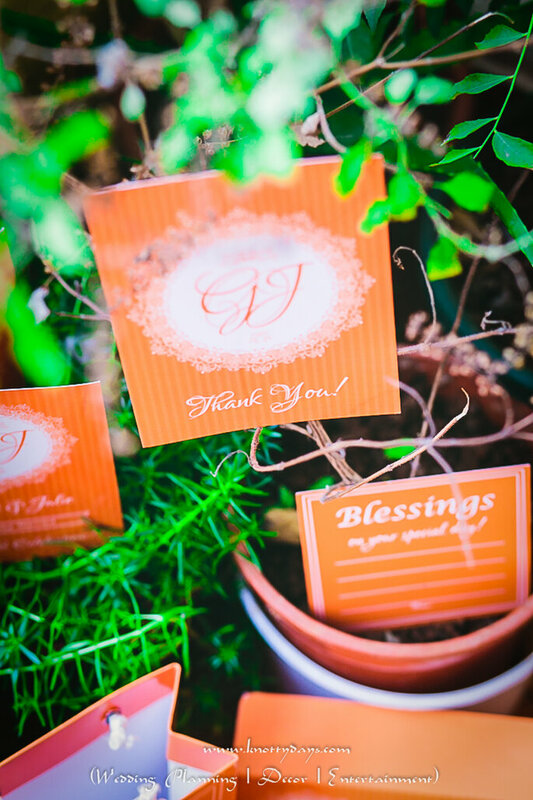 Instead of printing cards, you can create a digital invitation and send it to your guests by email or Whats App. You can even create a Facebook event to save trees. You can also create a video of you and your partner narrating the story for your first meet, things you like the most about each other and your preparations and post it in your event page or invitation page. 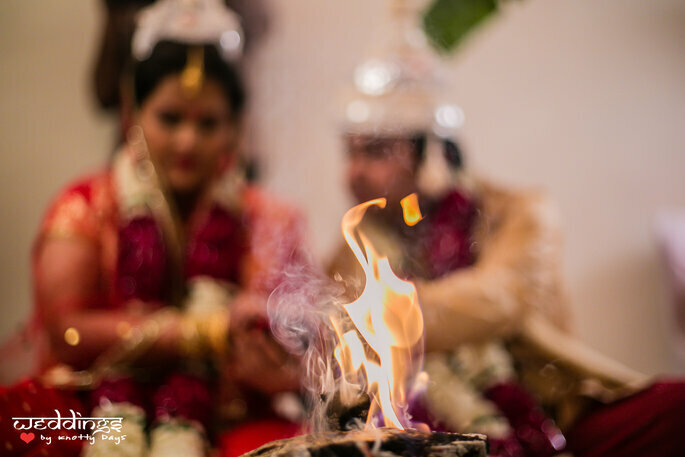 Try to choose a photographer who is good in candid photography. The pictures clicked from there camera are high resolution and they are capable of applying innovative methods of clicking your pictures then heading for century old poses. Dresses for the wedding is the most exciting part. It depends on individual if she wants to wear a lehanga or sari. Where almost most of the brides choose lehanga, the ones who choose sari can opt for draping it in an innovative way to make it look different. 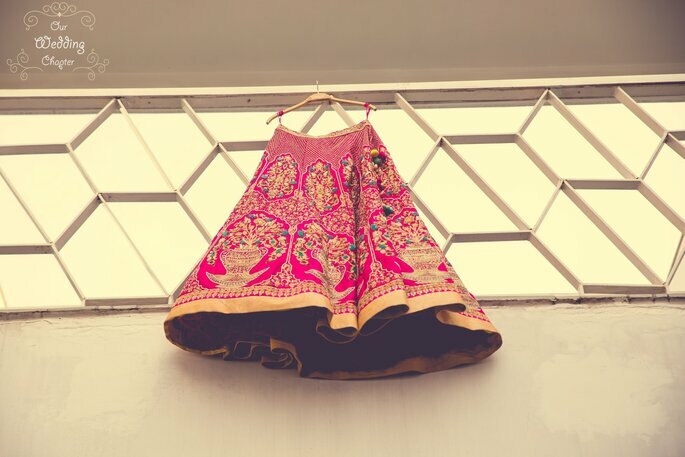 Always include a red or pink pattern in your dress. 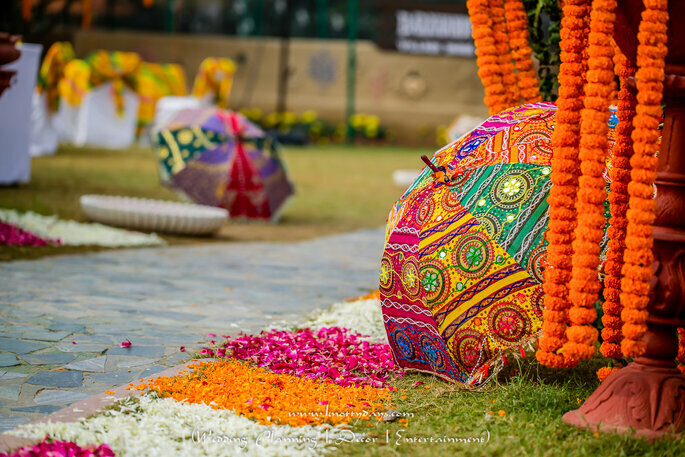 That is the unique color of wedding in India. Go for a mix of cocktails, mock tails, juices, sodas, and coffee. 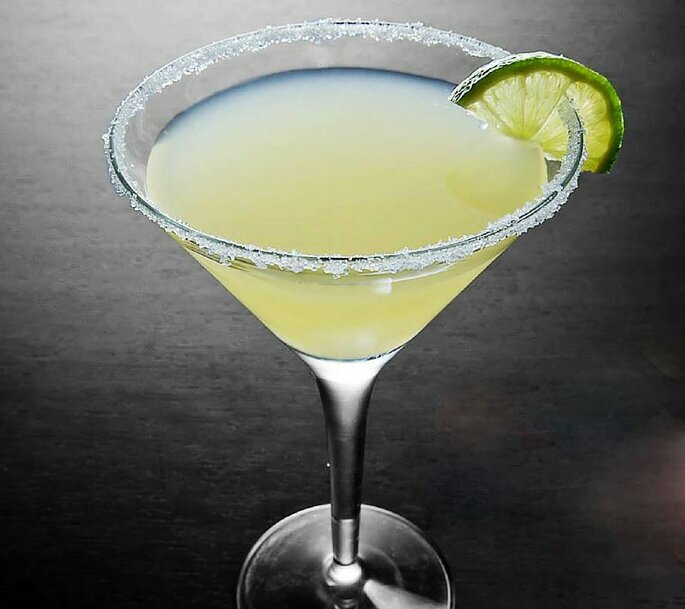 You can find very creative cocktail recipes all over the internet. There are many other things which you might need to plan well in advance. You need bridal makeup, cars for guests, Booking rooms in the hotel for guest coming outside the city etc. We wish you loads of luck and good future!